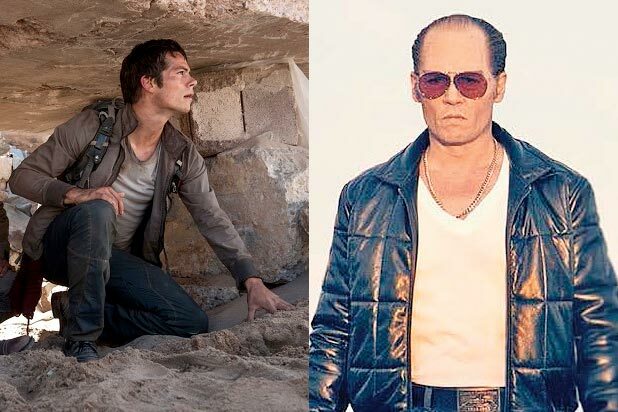 Can Johnny Depp’s “Black Mass” top Dylan O’Brien’s “Maze Runner” sequel at the box office? 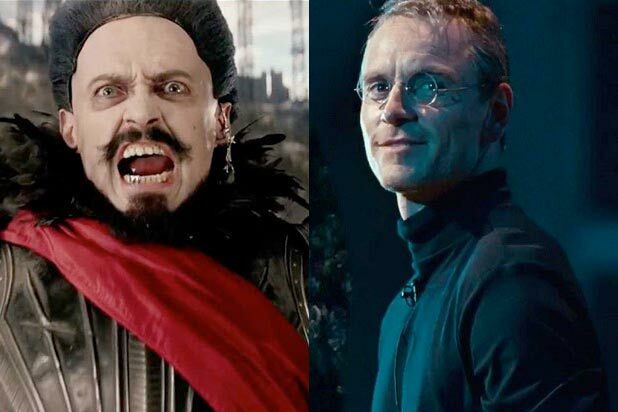 Will Hugh Jackman’s “Pan” shut down “Steve Jobs”? This fall is primed to yield some high-profile showdowns for bragging rights at the weekend box office. Granted, a first-place finish isn’t always the goal: A studio would rather finish fourth and double its production budget than come in No. 1 with half that size. 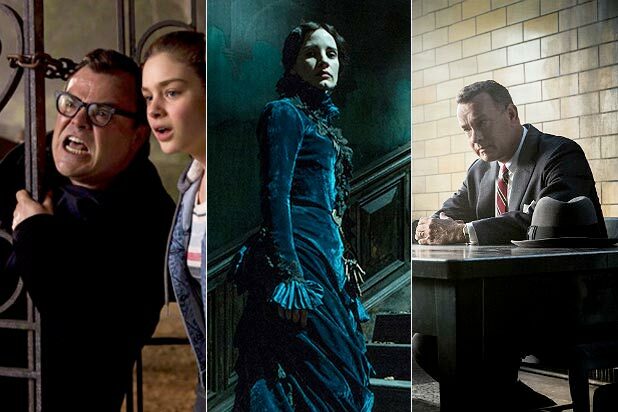 Also Read: 9 Fall Movie Burning Questions: Will Johnny Depp Snap His Losing Streak? Can Any Holiday Film Survive 'Star Wars'? That bald wig cap and faux blond hair Johnny Depp donned to play mobster James “Whitey” Bulger in Warner Bros.’ “Black Mass” may be the best thing going for the actor as he aims to end his streak of box-office bombs at five. It’s unscientific but undeniable: the grosses of Depp’s movies rise in proportion to the amount of makeup he wears, as evidenced by the success of “Edward Scissorhands,” “Alice in Wonderland” and the “Pirates of the Caribbean” movies. The young adults targeted by Fox’s “Maze Runner: The Scorch Trials” and star Dylan O’Brien are an entirely different audience however, and they come out for openings. Warner Bros. and “Pan” director Joe Wright were nearly keel-hauled for casting Rooney Mara as Captain Hook’s gal pal Tiger Lily by those who felt the role should have gone to a Native American actor. But few fish seemed fried when Cara Delevingne was chosen to play the Mermaid and join the cast of Gareth Hedlund, Hugh Jackson and Amanda Seyfried in this latest trip to Neverland. Producer Scott Rudin‘s “Steve Jobs” went through David Fincher and potential leads Christian Bale and Leonardo DiCaprio (and considered Tom Cruise and Matthew McConaughey) before Danny Boyle stepped in to direct and Michael Fassbender took the gig as the nerd-turned-icon Apple founder. When all that sausage making emerged in hacked emails, Sony bowed out and Universal stepped in. Both films should open to around $20 million, which is better news for “Steve Jobs” than it is for “Pan,” which cost $150 million to make. You can’t do much better than director Steven Spielberg and star Tom Hanks for a Cold War thriller like Disney and DreamWorks’ “Bridge of Spies,” which is sure to be in the awards conversation. But you can’t do much better than Jack Black and R.L. Stine for the star and creator of a collection of creepy kids horror tales like “Goosebumps,” which Sony sees as a franchise. “Crimson Peak,” the gothic romance from director Guillermo del Toro, opens this weekend as well, but will take more of a toll on the adult drama than the live action/CGI kids films. 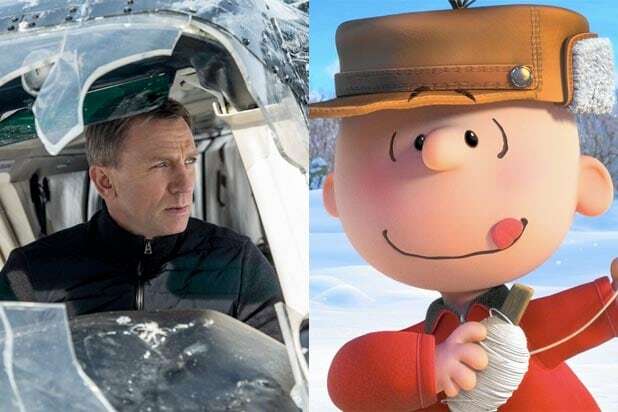 We love to envision Charlie Brown’s friend and nemesis Lucy repeatedly pulling a martini from the grasp of Daniel Craig‘s 007 at the last second, and the animated kids film from Fox’s Blue Sky Studios should lure parents and youngsters. 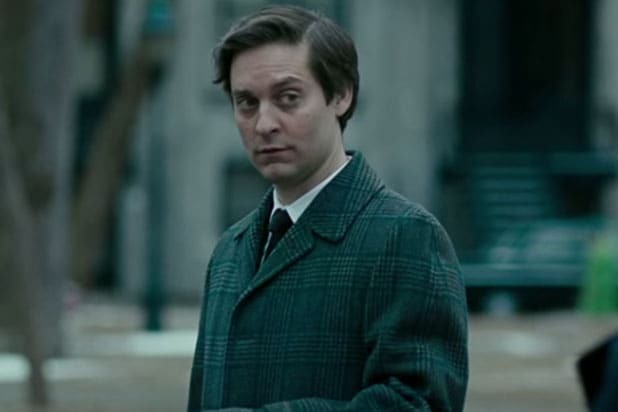 But we still can’t see the big-screen adaptation of Charles M. Schultz’s beloved comic strip bringing down the super spy. This time, he takes on baddie Christoph Waitz and welcomes 50-year-old Monica Bellucia as the oldest “Bond girl” ever in MGM and Sony’s “Spectre,” the 24th entry in one of Hollywood’s most venerable franchises. When Disney pushed the Peter Sohn-directed “Good Dinosaur” to this year, it meant two Pixar Animation movies in one year, which could be overload. The success of “Inside Out,” which has grossed more than $700 million globally, burnished the brand and should only help the new film’s chances. And Disney traditionally has had success with animated films (“Frozen,” “Tangled,” “Toy Story 2”) on Thanksgiving. 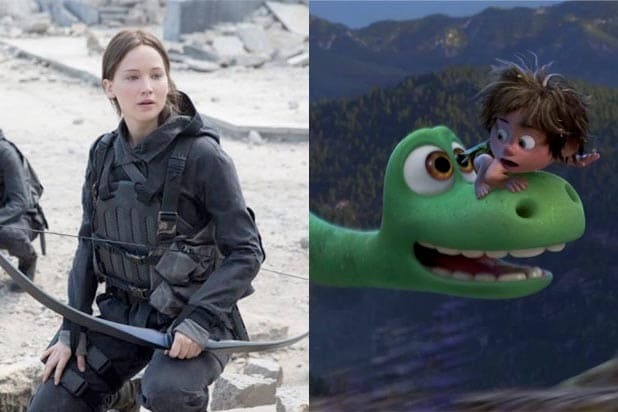 Lionsgate will do all it can to give Jennifer Lawrence and Katniss Everdeen a fitting farewell. Last year’s “Mockingjay – Part 1” didn’t match its predecessor “Catching Fire” at the box office, some saw a franchise fading. But it still opened with $121 million — more than any Pixar movie has managed. 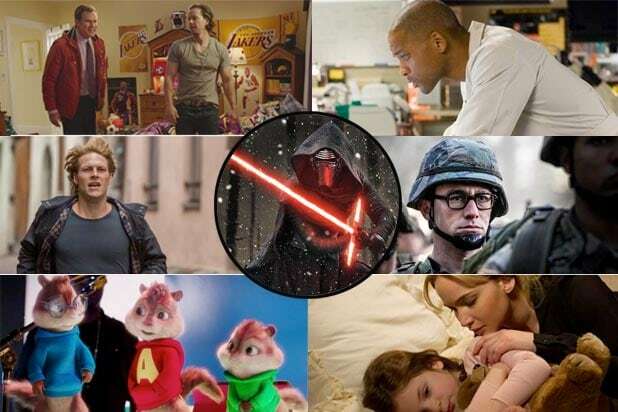 The first film in the blockbuster “Star Wars” franchise in more than a decade will have been out for a week when it takes on a raft of intriguing holiday wide releases. Nonetheless, we’ll take The Force over the entire field.